Plans for the West Somerset Railway first began in 1845 but it wasn’t until 1860 that there was an actual limited railway service catering for those between Taunton to Watchet and later, in the mid 1870s, was extended to Minehead. The West Somerset Railway served tourists and freight until the evil ‘Doctor’ Beeching condemned the line (like many others), it served its last passengers in 1971. 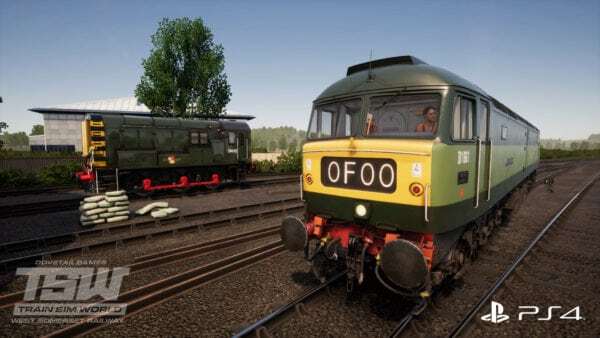 However, there is a happy ending to the story, a few short years after its closure the line was partially restored for heritage operation and is now the longest preserved line in Britain. 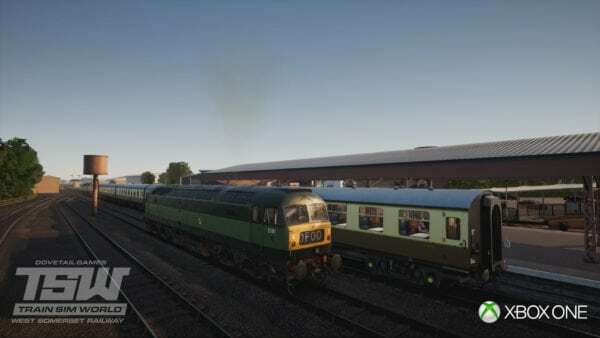 In the add on route for Train Sim World, the West Somerset Railway includes not only the 22 mile long heritage line but also the BR Class 47 and BR Class 09, including their resident members D1661 ‘North Star’ and D4107 respectively plus lots of Mk1 coaches in BR Chocolate and Cream and BR Crimson Lake and Cream liveries. 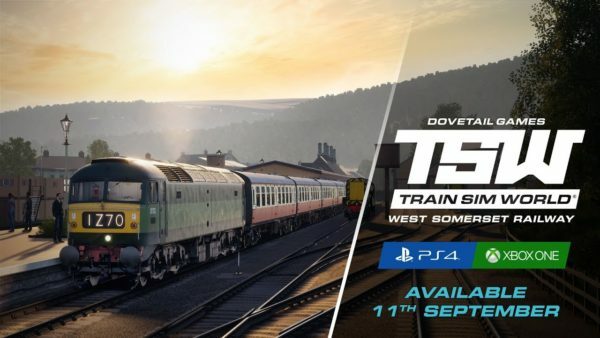 The West Somerset Railway will open for Train Sim World players on Xbox One and PS4 this September.